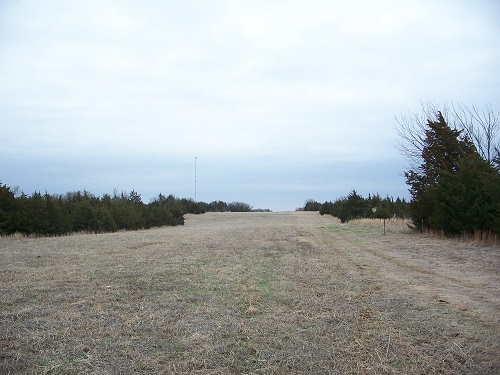 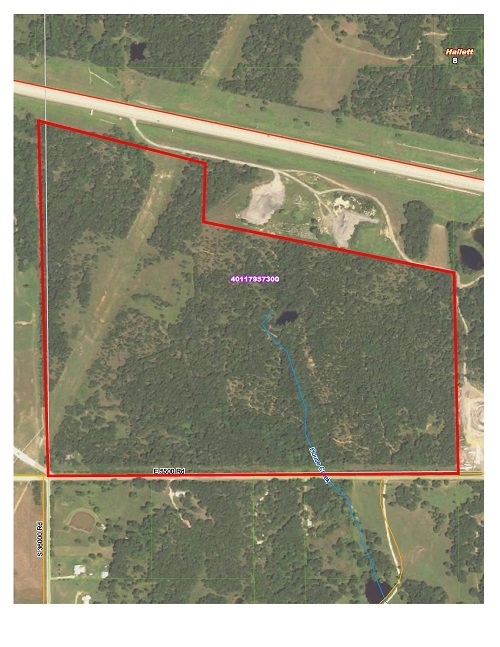 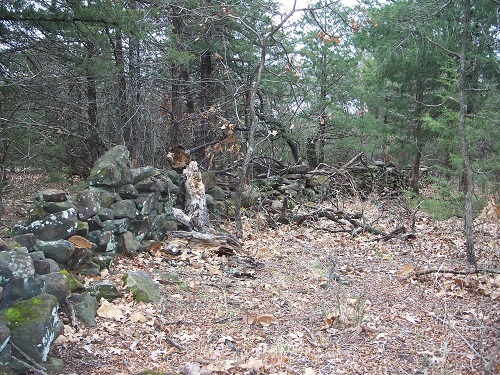 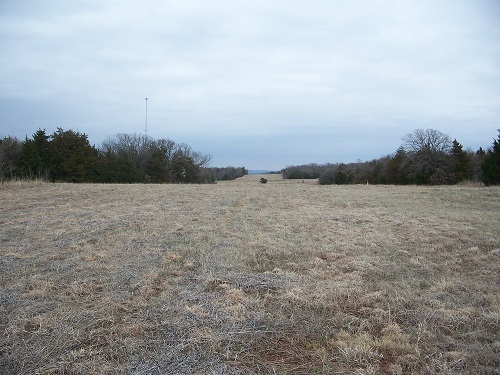 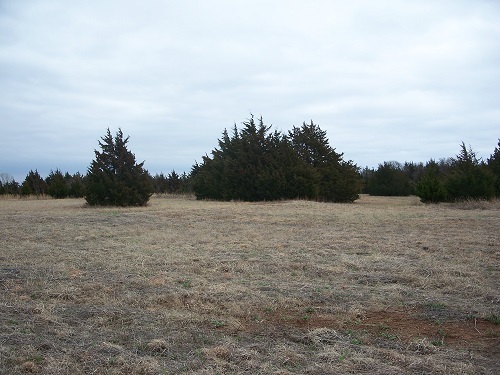 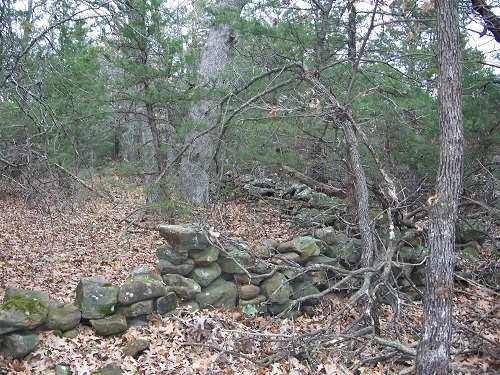 This unique property near Hallett could be your recreational and/or hunting paradise. 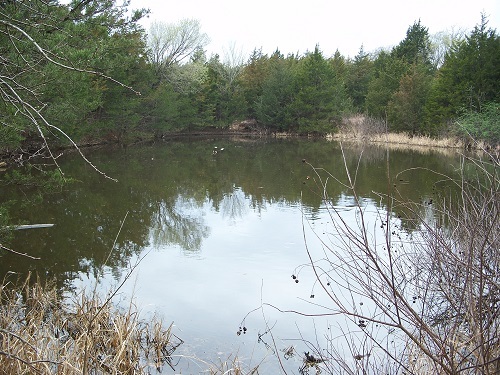 Property features include a recently built road that meanders through the hardwood and cedar forest to the secluded pond that is nestled away near the middle of this property. 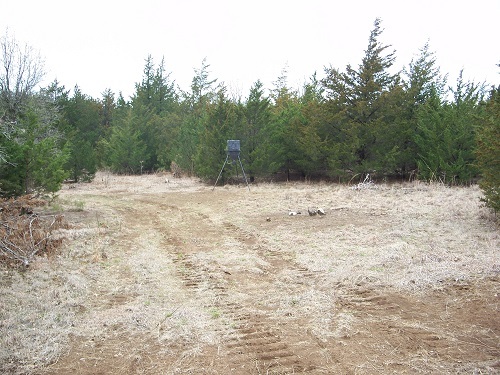 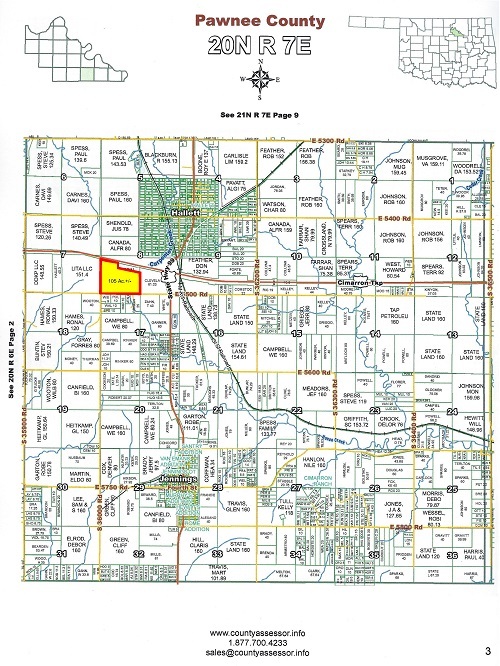 This acreage has easy access, and is only one mile from the junction of Highway 99 and Highway 412. 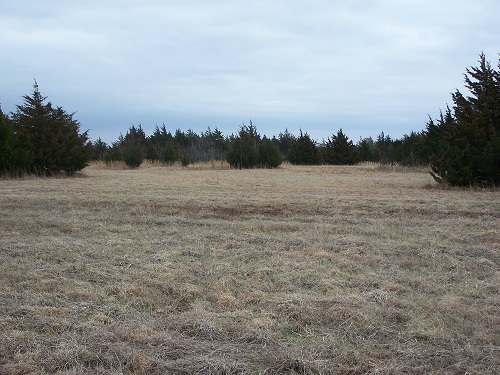 Shown by appointment with listing broker only.